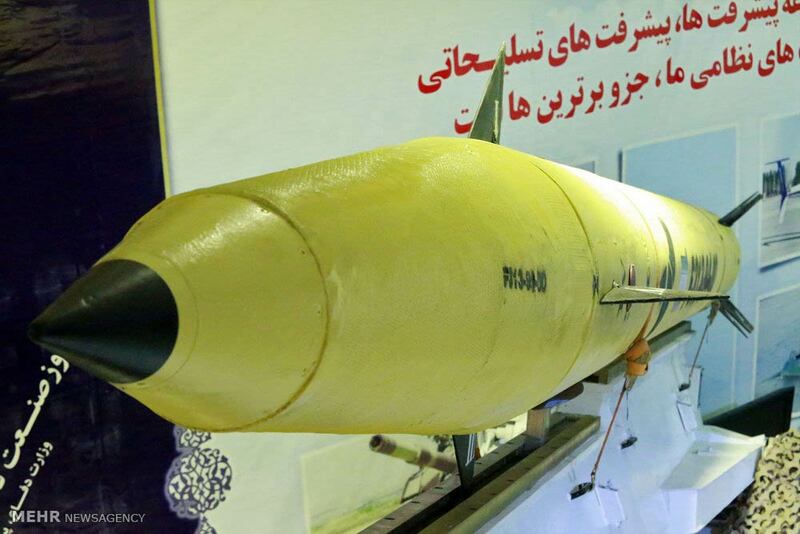 Iran unveils a new solid-fuel precision-guided missile, named Fateh 313, which has been designed and manufactured by experts at the Defense Ministry's Aerospace Industries Organization. 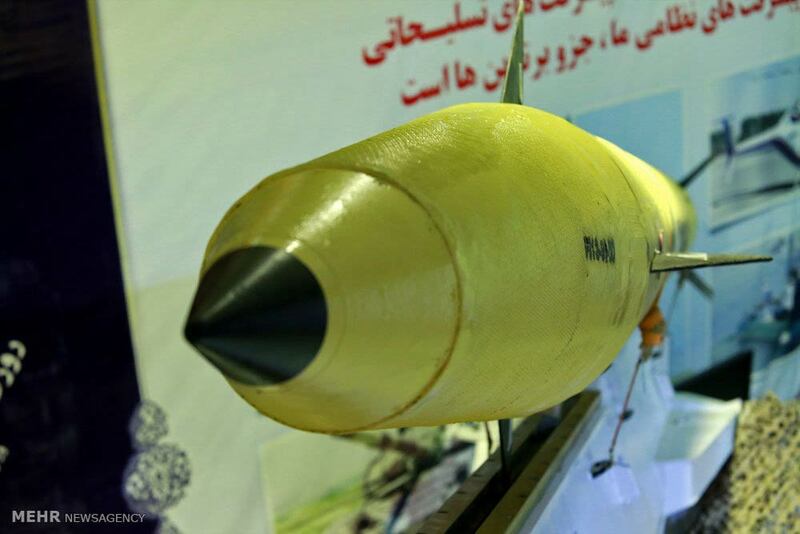 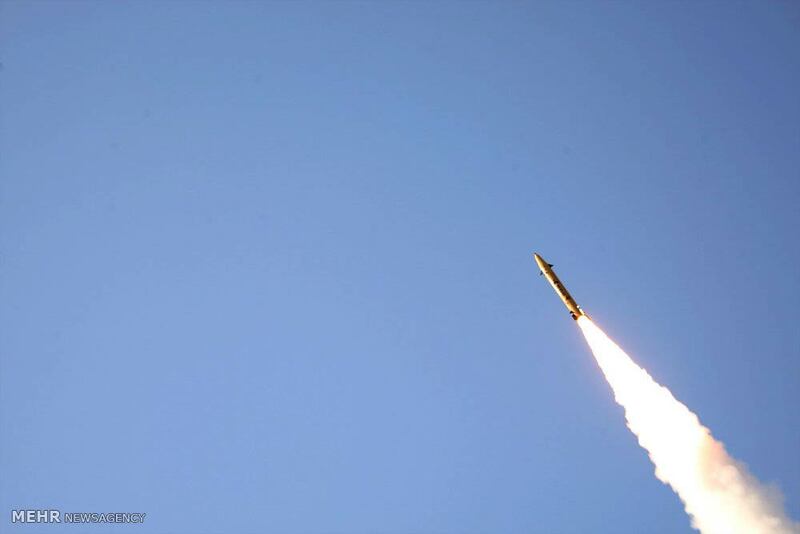 The new state-of-the-art rocket with a range of 500 kilometers was unveiled during a ceremony in Tehran on Saturday marking National Defense Industry Day in the presence of Iran's President Hassan Rouhani and a number of senior Iranian officials. 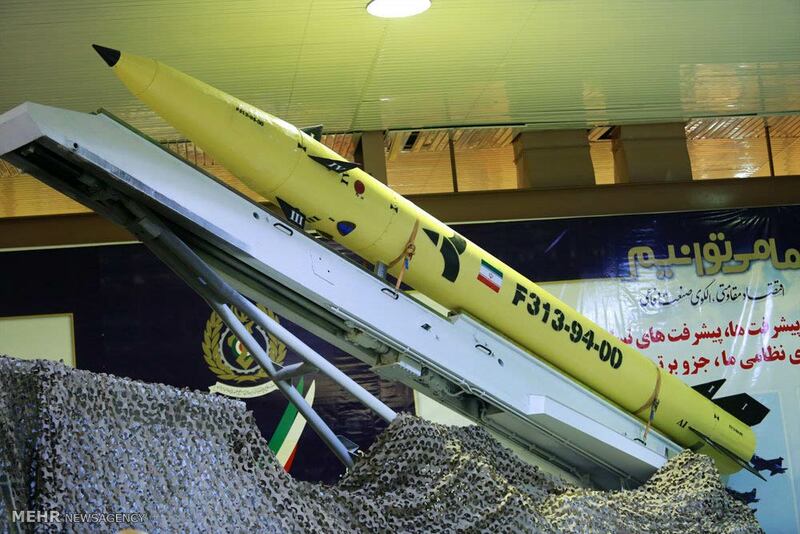 Fateh 313 is an advanced generation of missiles which runs on combined solid fuel using a domestically-designed sensor. 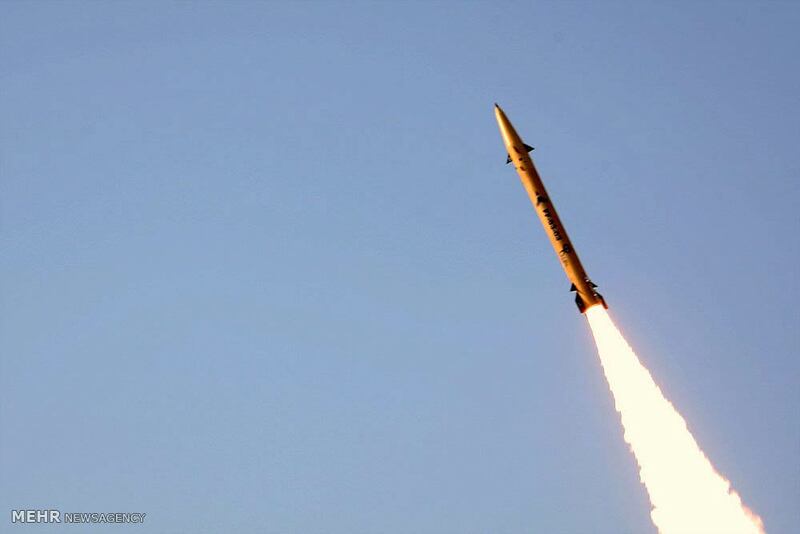 The missile had been previously test-fired and successfully hit targets. 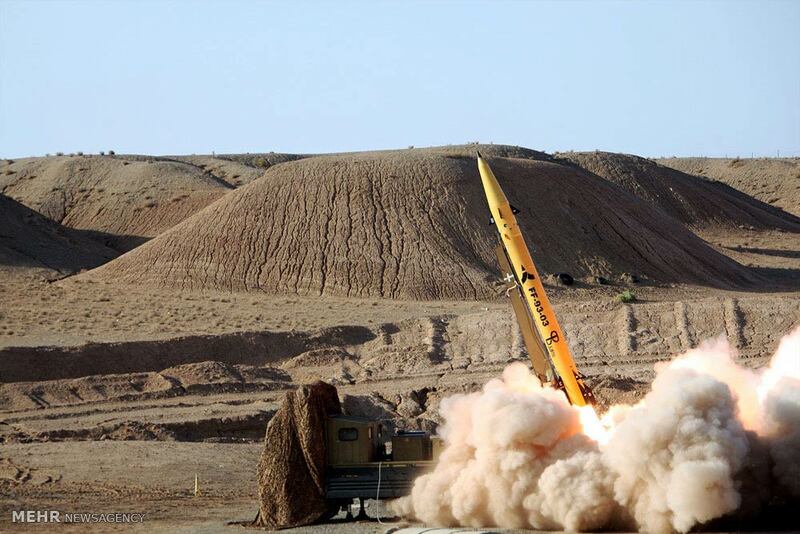 The Islamic Republic has held several military drills to enhance the defense capabilities of its armed forces and to test modern military tactics and equipment. 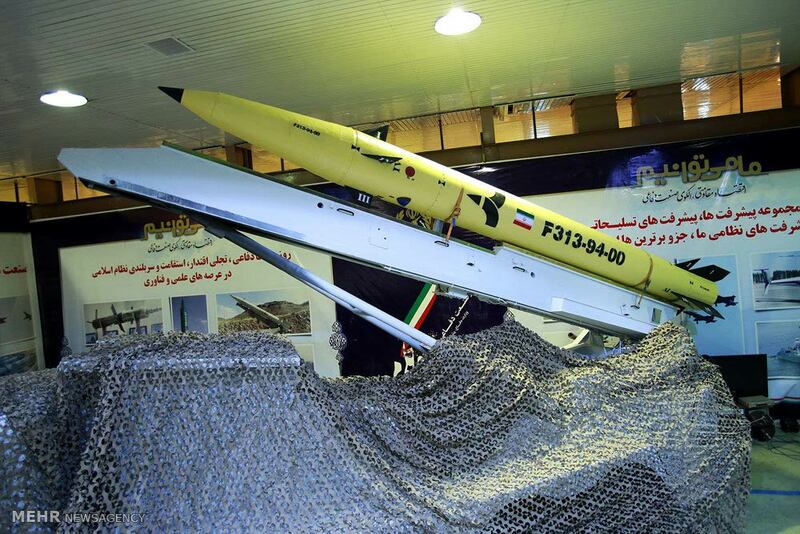 Iran has repeatedly said its military might poses no threat to other countries, insisting that its defense doctrine is based on deterrence.